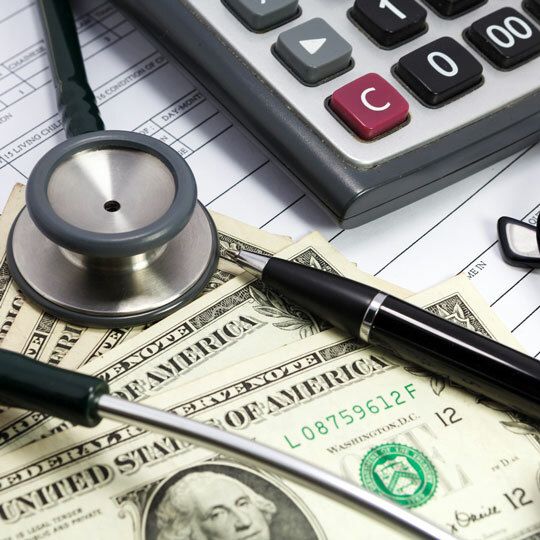 The payer landscape is changing drastically due to a the national focus on healthcare, mounting cost pressure, and the increased financial responsibility of patients. There are steps that your health plans can take to be well-positioned for the frequent changes. 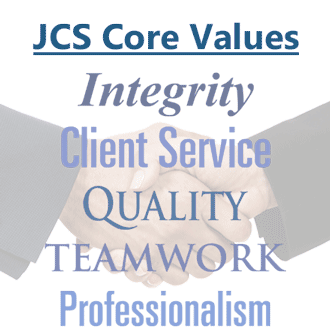 Experienced JCS consultants can help you assess and optimize your organization to be able to thrive in tomorrow's market. We understand both the business problems as well as the technology issues and will bridge the gap with our services. Assess processes and optimize them to produce cleaner data, which can result in more satisfied members and providers as well as reduced costs for you, the payer.